For those of us who are not blessed with the ability to pass out the instant we hit a horizontal surface, we often resort to tricks or habits to try and help ourselves fall asleep. While the old classic of counting sheep may work for a select few, I only find myself no closer to sleep and far more resenting of farm animals. Watch what you eat & drink. This one may seem obvious, but make sure you avoid caffeinated or highly sugared drinks before bedtime. As well, don’t eat too much late at night or else your body will want to stay awake to digest. The ideal room temperature for sleep is 18-19°C, slightly below body temperature. Lowering your internal thermostat induces sleep. 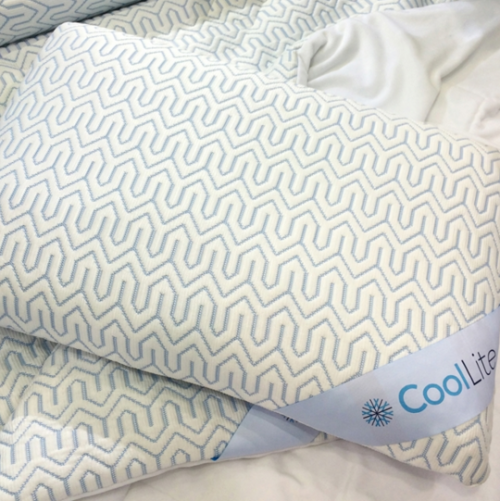 As well, try a cooling pillow or mattress protector, switch to moisture-wicking fabrics such as TENCEL® blend or bamboo-blend for your duvet cover and sheets, and wear breathable pajamas. Avoid having tech in the bedroom. With mobiles or tablets at your bedside, the urge to check/browse your social media will prevent your mind from fully shutting off. The harsh light of a TV or device can also interfere with sleeping patterns. Instead, opt for a book or magazine for some light reading. Keep a journal bedside to quickly jot down your to dos, memories of the day, and lingering thoughts as a way to release them before shutting your eyes. 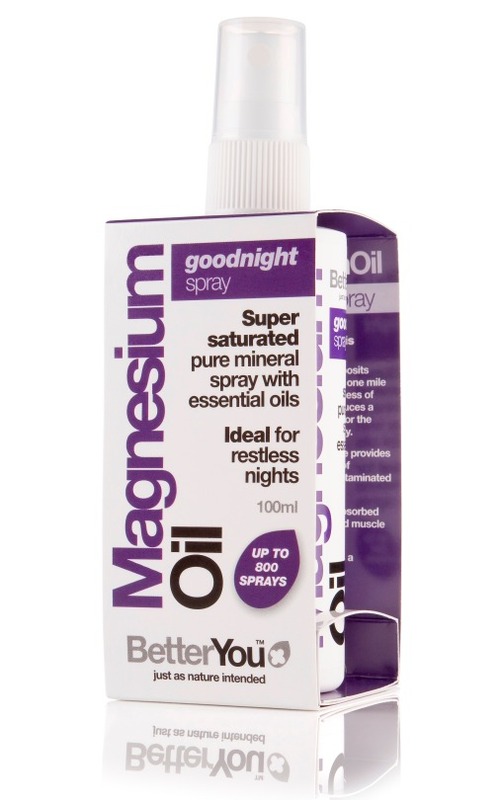 Scrap those melatonin pills for magnesium, a natural muscle relaxant. Take oral supplements, have a soothing Epsom salt bath, or for the most effective method, spray magnesium oil and rub it onto your feet, torso, arms and legs to induce sleepiness! Spend 5-10 minutes before bed just focusing on your breathing. As you take deep breaths, do some easy stretches. To loosen up even more, progressively relax your body by tightening each muscle for 10 seconds then releasing. Many essential oils such as lavender work to calm and relax your body. 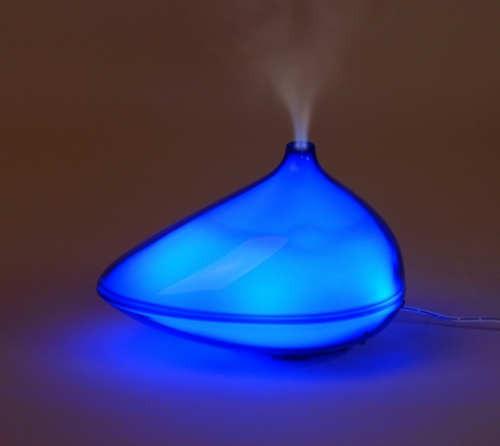 Use 2-3 drops of a calming aroma blend in a diffuser to mist your bedroom during your wind down. LAST BUT NOT LEAST….Make your bed appealing! Of course, if you want to sleep well, make your bed a place you want to be in. Invest in a comfortable mattress, quality fabrics, and a look that is inviting to you.